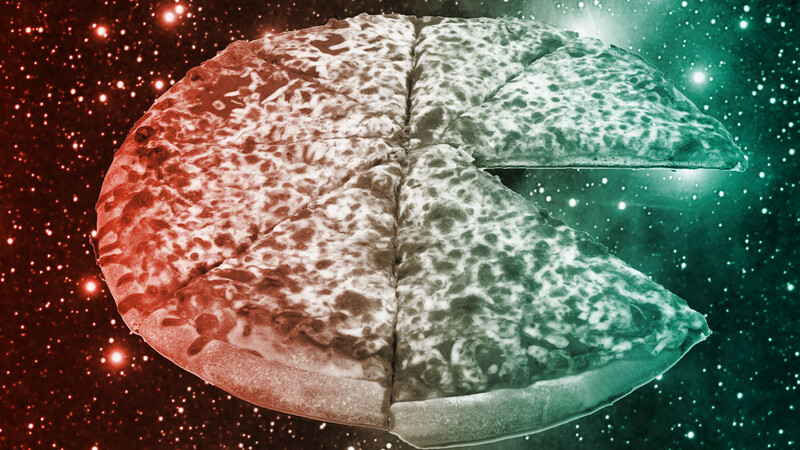 NASA has made some buzz with its announcement to print 3D pizza in space. And while this might sound like an awesome and appetizing use of the pioneering technology, it also has some pretty exciting implications for space exploration. For decades, astronauts have relied on freeze dried and thermostabilized food to meet their nutritional needs. But with 3D printing being considered, astronauts of the future could be using something akin to a replicator out of Star Trek. 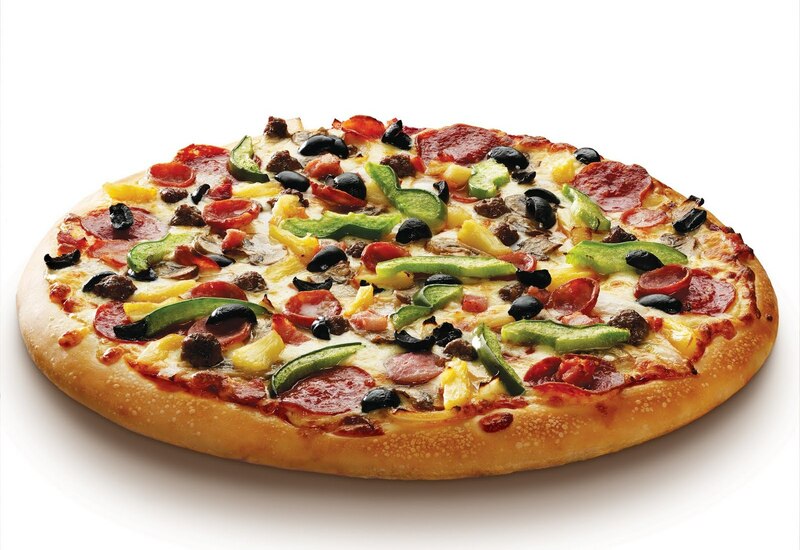 Earlier this month, Quartz broke the news that NASA’s Systems & Materials Research Corporation received a $125,000 grant to spend six months building a prototype of a 3-D food printer- one that will be able to print out a tasty pizza before venturing on to other food items. According to his NASA proposal, the printer spits out starches, proteins, fats, texture, and structure, while the inkjet sprays on flavor, smell, and micronutrients. It works by first “printing” a layer of dough, which is baked at the same time it’s printed, by a heated plate at the bottom of the printer. Then it lays down a tomato base, “which is also stored in a powdered form, and then mixed with water and oil,” says Contractor. Finally, the pizza is topped with the delicious-sounding “protein layer,” which could come from any source, including animals, milk or plants. As already mentioned, astronauts currently rely on food that is freeze dried prepackaged so that it can be eaten in microgravity. Astronauts get supplies when necessary from the International Space Station, where cargo vehicles transport their “fresh” food. But future astronauts who go to more distant places, like Mars, won’t be able to resupply. And that’s where the Advanced Food Project really comes into play. This is the only food that the crew members will have, so it needs to maintain its nutrition content for the length of the mission, and it has to be acceptable. If they don’t want to eat it, they won’t eat enough… 3-D food printers are looking at providing powdered forms of ingredients, and these would not be processed ahead. That’s a good thing: minimally processed food has more nutrients, and it’s tastier. It also allows for even more options than what’s available today. And to address another key problem – printing in microgravity – NASA already has the option of using some of the more advanced prototypes. 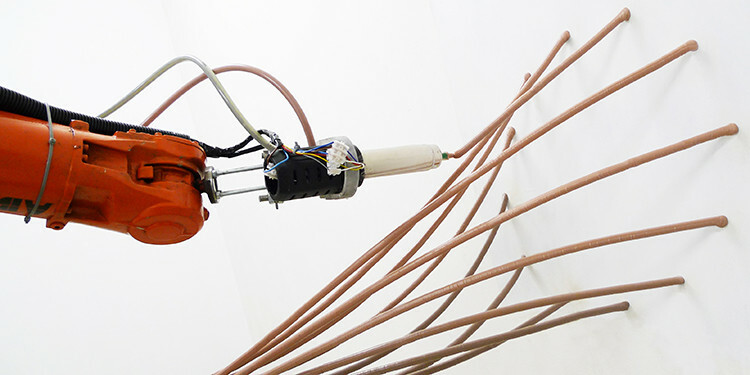 Consider the Mataerial, a recently-developed 3D printer that is capable of printing in zero-gravity. 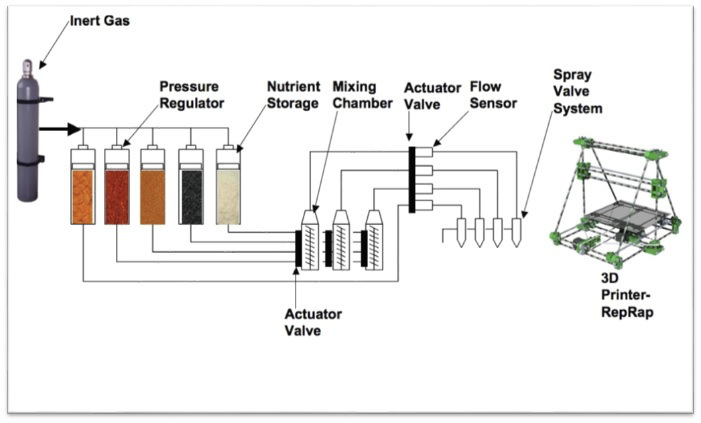 NASA is exploring other processing technologies outside of the 3-D printing realm as well. High-pressure processing, which uses high pressures with a low-heat treatment to sterilize foods, is one option. Another is microwave sterilization–a process that uses high-heat treatments for a shorter period of time. These latter technologies would make fresh foods accessible by ensuring that they are perfectly sterile, thus removing the need for food that needs to be dried or processed in advance. While all three technologies are still in the early phases of development, Douglas and others expect that they will off the ground and running by the time a manned mission to Mars is being planned. Until I see someone eat that black mess and say “it’s finger lickin’ good” don’t believe it’s chocolate. And all of this will revolutionize the concept of food – and one would think make hunger obsolete? That’s the hope. One of the key things behind the concept of the “technological singularity” is the idea that scarcity of any kind would be made obsolete.